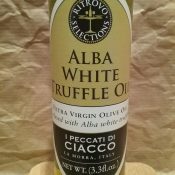 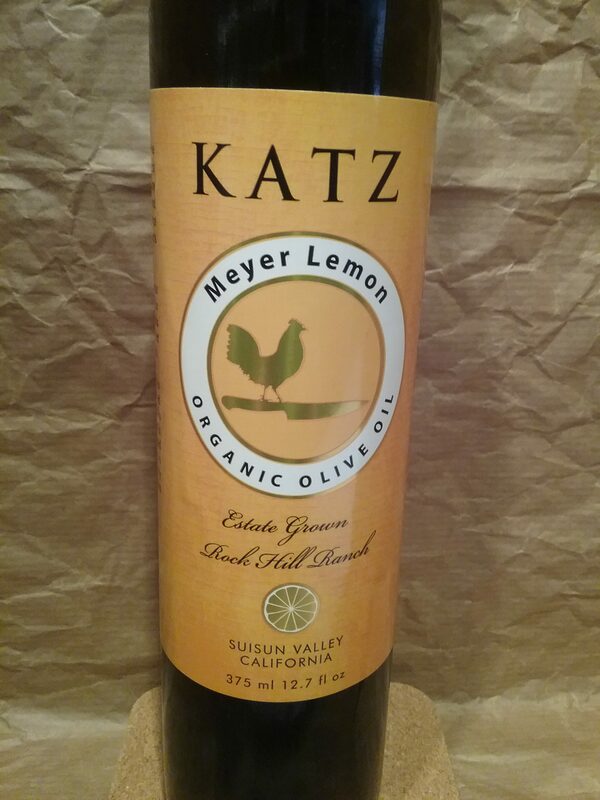 Home » Products » Olive Oils » Katz Meyer Lemon Organic Olive Oil 375ml. 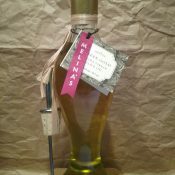 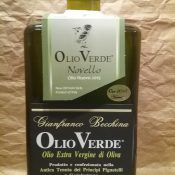 Katz Meyer Lemon Organic Olive Oil 375ml. 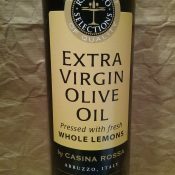 Katz Meyer Lemon Organic Olive Oil California Olives Pressed with fresh Meyer Lemon 375 ml.